The UN Information Centre in Dar es Salaam(UNIC Dar es Salaam) was established in June 1961 to be of Service to United Republic of Tanzania. UNIC Dar es Salaam is part of a network of 63 UN Information Centres in the world which are principle sources of information about the United Nations system. We conduct educational outreach, engage the media, organize UN events and disseminate information through reports and use of our library and social media platforms. Our main partners include the media, civil society, educational institutions, the diplomatic community and government. 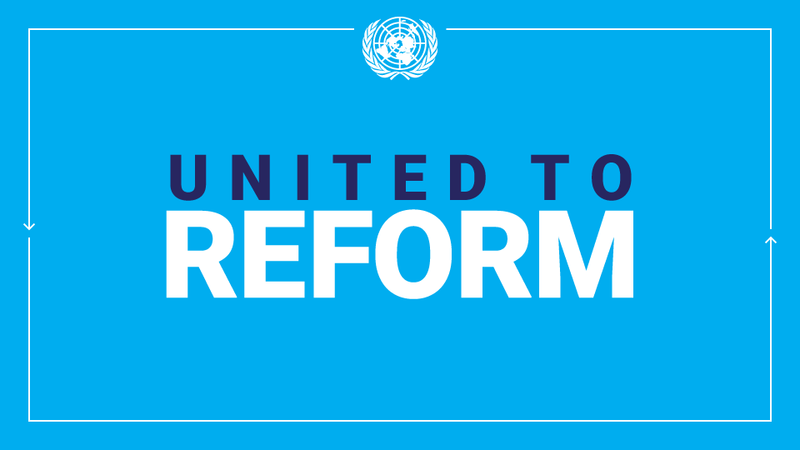 UNIC is among 23 UN agencies, funds, programmes and offices operating in Tanzania today under the One UN Delivering as One UN Reform and most of which are located in the One UN office. The languages used in Tanzania include English and Kiswahili. Tanzania has over 126 ethnic languages. Kiswahili is the lingua franca while English is taught in schools and spoken by most elite. UNIC Dar es Salaam regularly translates information materials into Kiswahili so that more people gain information on the United Nations work. The Centre is a principle source of daily information about the UN to the general public. Ms. Stella Vuzo, The Information Officer who supervises the daily functioning of the office providing timely and accurate information on UN matters. Ms. Harriet Hosea-Macha, The Knowledge Management Assistant who oversees the library and library partnerships. Mr. Laurean Kiiza the Driver/Clerk. Mr. Alvaro Rodriguez, The UN Resident Coordinator and UNDP Resident Representative is also the UNIC Director in Tanzania.